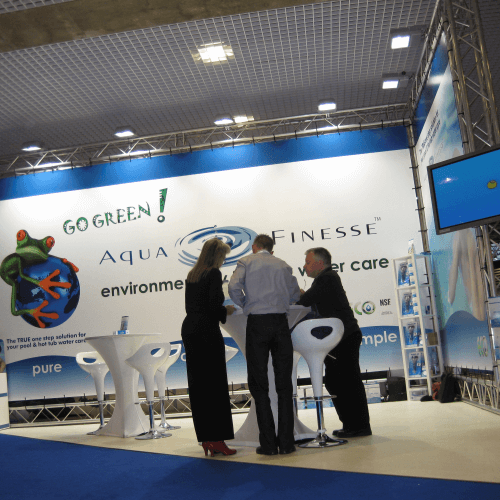 Again, this year AquaFinesse will be represented at the Piscine Exhibition in Lyon. 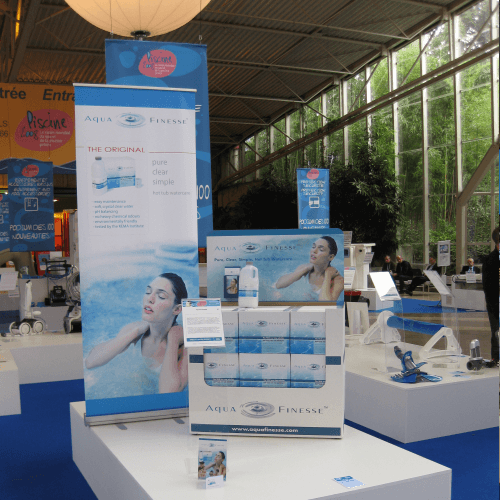 This event brings together manufacturers, leading innovations from the industry and their distributors/ retailers, pool and spa builders/ fitters, architects, landscape architects, specifiers, private and public authorities. 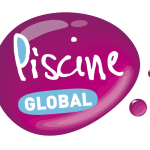 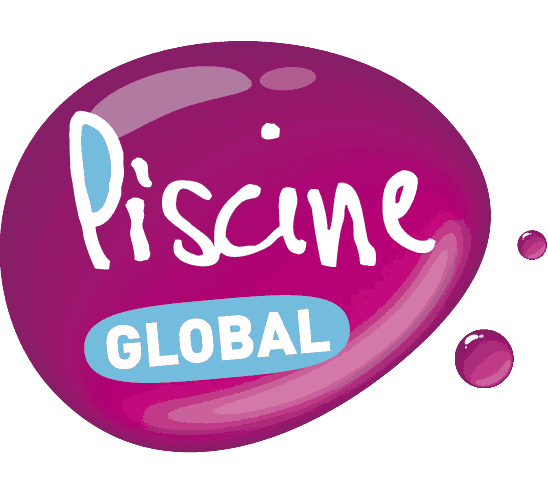 With more than 600 exhibitors from 35 countries and 1167 brands represented, Piscine Global showcases the sector’s most comprehensive offering to 18,000 visitors from 90 countries. 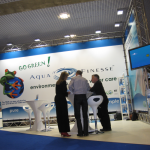 We would like to welcome you to our stand ! Visit us at stand #4G113 !